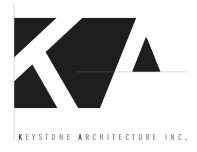 Contact – Keystone Architecture, Inc. Architect in Bucks County, PA, and Salt Lake City, UT, solving contemporary design problems since 2002. 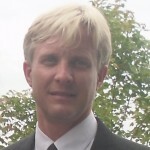 However you choose to contact Keystone Architecture, there’s a method for that. Good old fashioned voice call? Sure! Want to fire off an email? No problem! How about a quick text message? Got it covered. Social media? Heck yeah, that’s good too. Choose one way or several and let’s connect.